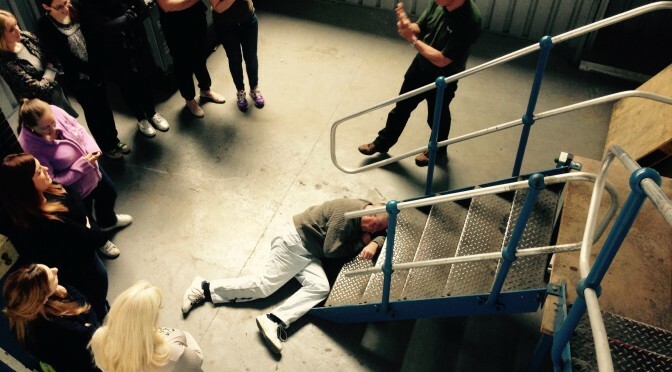 First Aid in the Office or Studio training is designed to meet the needs of production staff working in static locations such as studios or theatres, with quick access to emergency help. This media first aid course covers issued raised by mixing with the public and providing emergency care for someone injured or taken ill. Our First Aid in the Office or Studio course is highly practical and reflects our training ethos: #trainforreal and first aid training is a contact sport. Your delegates will get plenty of hands on during this course, all aimed at making a more confident first aider.